Fort Lauderdale’s Rio Vista takes its name from the Spanish, meaning River View. A short trip to this little upscale neighborhood next to downtown will make it abundantly clear why. Rio Vista includes a river island between the north and south forks of the Tarpon, extending downward to SE 12th Street. It also includes a series of vertical islets jutting eastward into the Intracoastal Waterway, with the Lauderdale Yacht Club bounding its southeast corner. One of the oldest neighborhoods in Broward County, Rio Vista’s community began during the Florida land boom of the 1920s when C.J. 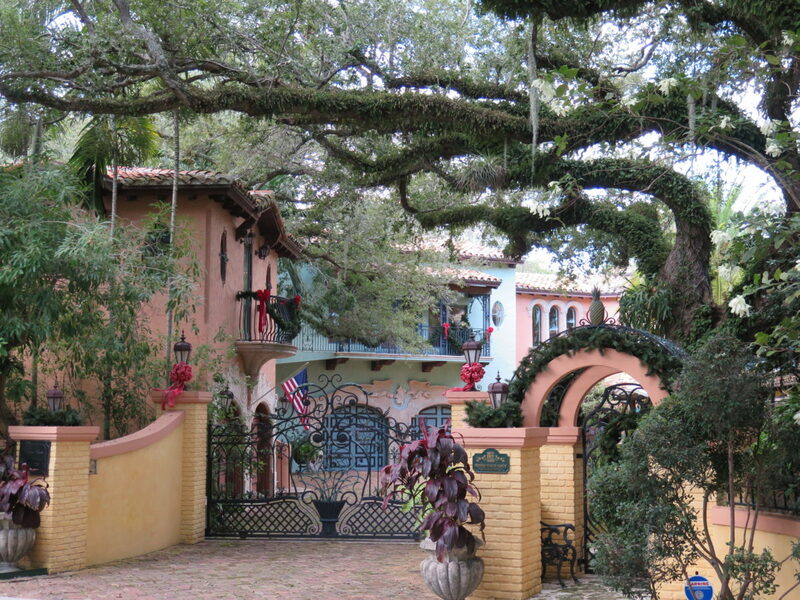 Hector purchased the area for his “River View” development from the estate of Mary Brickell. The second chapter of growth came after World War II when returning servicemen helped inspire a new phase of development in Fort Lauderdale. Known as the Venice of America, Fort Lauderdale has over 165 miles of navigable waterways—many of them in Rio Vista. While homes in the neighborhood come in a variety of styles including Mediterranean and Spanish, they all have one thing in common: a nautical heart. With Fort Lauderdale Beach only minutes away and an abundance of waterfront view, marina docking and world-class swimming pools, Rio Vista is the perfect location for the water-lover. The neighborhood’s walkable yet peaceful streets combined with its location at the locus of a river and the coast give it the charming feel of a seaside community, with easy access to Fort Lauderdale’s bustling downtown. Francis Abreu Park at the neighborhood’s northern boundary is an excellent jogging stretch with a beautiful riverfront view and is the eastern anchor of the Riverwalk Park route. Just across the river are the main branch of the Broward County Library, two major museums, coffee shops, and concert venues. A single block past the river, the famous Las Olas Boulevard is home to an eclectic mix of restaurants, a strip of fine art galleries and many nightlife destinations. Rio Vista schools include Croissant Park and Harbordale Elementary schools and Sunrise Middle School. The neighborhood’s public high school, Fort Lauderdale High, offers a magnet program in Pre-Law and Public Affairs, as well as an advanced studies institute that gives students the chance to enter college with a head start. There are also many nationally renowned private schools in the area, including American Heritage and Pine Crest School. 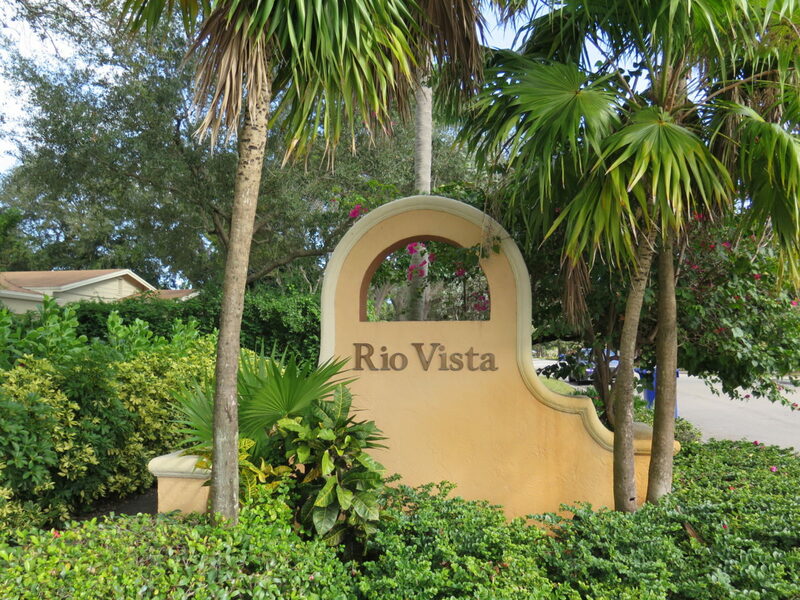 Rio Vista includes portions of the 33301 and 33316 zip codes in Broward County, Florida.